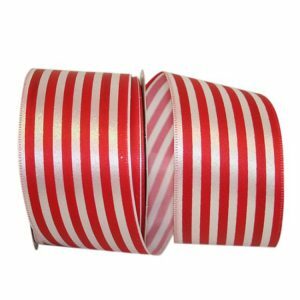 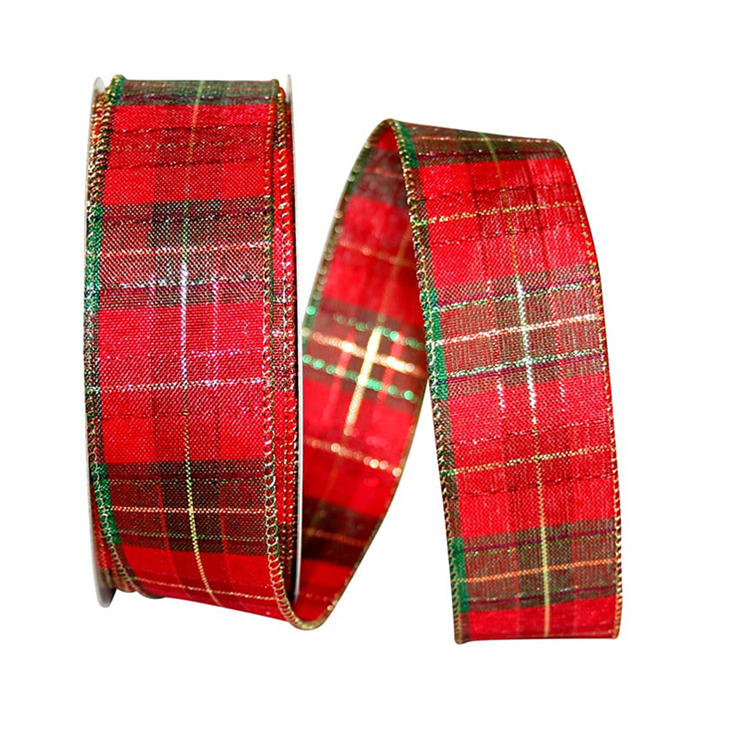 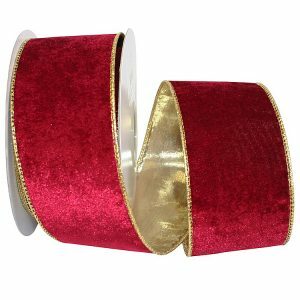 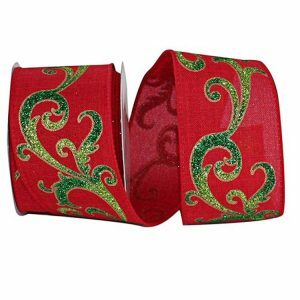 A wonderful vibrant Decorative Red Plaid Ribbon with Metallic Gold Stripes & Wire Edge! 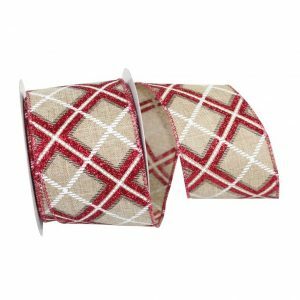 The Wired Edge of this colorful Holiday Plaid Ribbon will bring extra body & hold making this ribbon ideal for decorative bows. 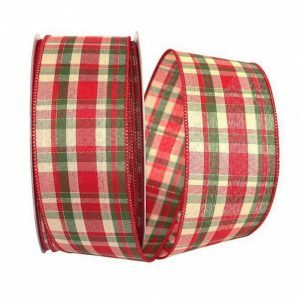 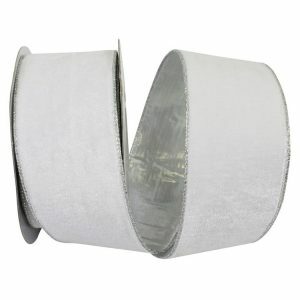 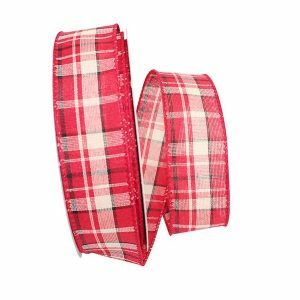 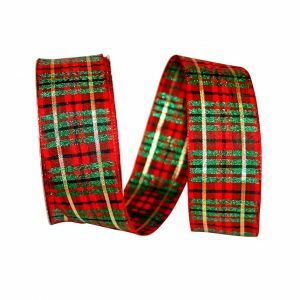 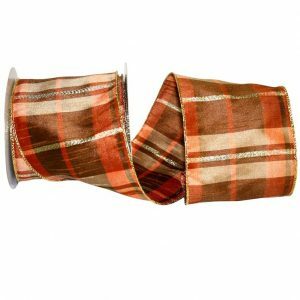 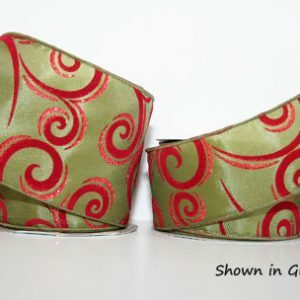 Karaboo Ribbons has a vast selection of Wire Edge Holiday Plaid Ribbon!